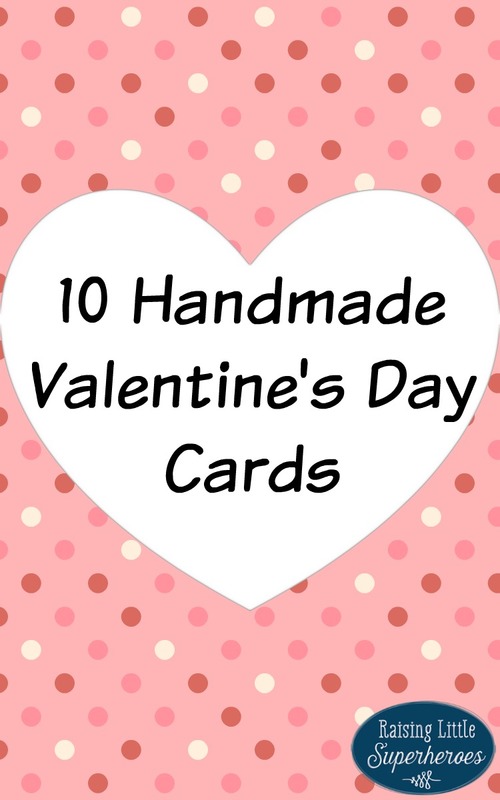 With Valentine’s Day just around the corner, it is the perfect time of the year for children to make Handmade Valentine’s Day Cards. These adorable crafts for kids are not only fun to make but they also make special presents and keepsakes for loved ones. ♥ Using a cotton ball to create this Cotton Ball Stamped Heart Card by Raising Little Superheroes is so creative and fun for children to make. ♥ This Valentine’s Day Card using Shaving Cream by Mess for Less is adorable and an ingenious way to paint a handmade greeting card. ♥ The 3D Heart Hot Air Balloon Valentine Card by Crafty Morning is such a fun craft for kids to make. The 3D heart is so clever! ♥ A bee made of hearts on this Bee Mine Valentine Card by This Girl’s Life Blog is adorable and crafty. ♥ These Homemade Valentine Cards Using Celery as a Rose Stamp by Crystal and Co. are cute and using celery to create a rose is so creative. ♥ Using a potato to make a heart stamp is such a clever way to decorate these Easy Peasy Potato Print Valentine Cards by Hodge Podge Craft. ♥ These Washi Tape Valentine Cards by Crafts on Sea are easy-to-make and a fun craft for young kids. ♥ Using kids’ thumbprints to make these Thumbprint Owl Valentine’s Day Cards by Fun Handprint Art is so creative. These handmade greeting cards make special keepsakes too. ♥ These Simple Stencil Valentines Day Cards by In The Playroom are fun crafts for kids to create. ♥ Using a toy truck to make Handmade Valentines for Boys by Handmade Kids Art is so clever. Children will love creating these cards. 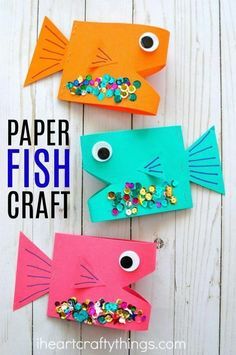 These crafts for kids are creative, easy-to-make, and absolutely adorable. Children will love making handmade greeting cards and giving them to the special people in their lives.